Always wanted to play golf but didn’t know how to get started? 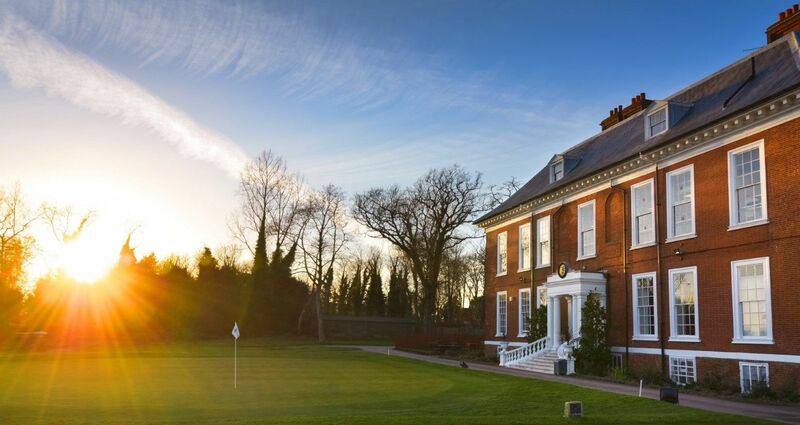 The ROYAL BLACKHEATH GOLF CLUB invites you to learn to play golf or improve your skills, in an individual or group environment at the oldest club in England. This is an opportunity to learn all the golf skills necessary to gain a handicap and all the rules and traditions to enable you to feel confident and comfortable if you subsequently decide that you would like to apply to join our club. You will meet new people with similar interests as you learn and as you progress have the opportunity to play fun golf games with members, familiarising yourself with the course and golf etiquette in a relaxed environment. House membership is included in the package so you can relax afterwards with a coffee, or have lunch with friends whilst enjoying our magnificent house, and beautiful views of the course and gardens. Our members will welcome you and look forward to acting as mentors during your golf development. We all learn at different rates so needs will vary enormously. As mentors we will be there to help and play as and when the occasion arises. Our Club Professionals Matt Johns and Chris Brown will plan your lessons and guide you through an individual teaching program to suit your needs. The complete package will cost just £699. We look forward to seeing you. For further details or an information pack contact us on - Tel: 0208 850 1795 - Email: info@rbgc.com - Download Information pack. 10 x 1 hr individual lessons will be given by 1 of our 2 PGA Professionals. Every aspect of the game will be covered to provide a fundamental understanding of technique. Lessons will start as soon as membership begins and continued every 2 weeks to allow maximum opportunity for practise and development during the summer months . Members can practice in the nets, pitching area or putting green in their own time . Lessons will initially take place in the teaching area, short game practise area and putting green and progress onto the golf course as skills improve. At this stage members can play on the course with other members in off peak times 7 days a week. Our aim is to provide you with the opportunities necessary to develop your game to the level of achieving a handicap within 1 year. You will have house membership so you can use the changing facilities before going onto the course and relax afterwards in the clubhouse with a coffee or glass of wine with new friends.